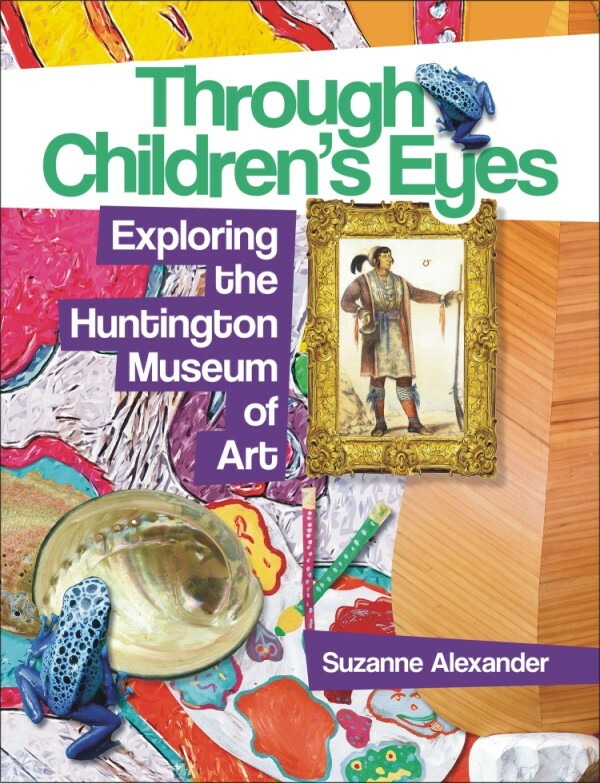 Huntington, WV -The Museum Shop at the Huntington Museum of Art will host a book launch for “Through Children’s Eyes: Exploring the Huntington Museum of Art” by Suzanne Alexander on Tuesday, Aug. 29, 2017, from 4 to 6 p.m. Refreshments will be served. West Virginia residents may obtain a summary of the registration and financial documents from the Secretary of State, State Capitol, Charleston, WV 25305. Registration does not imply endorsement.